But great information comes at a great cost: it gets even more difficult to filter the ‘goods bits’ from the ‘not-so-good bits’. Some projects get it right, though. 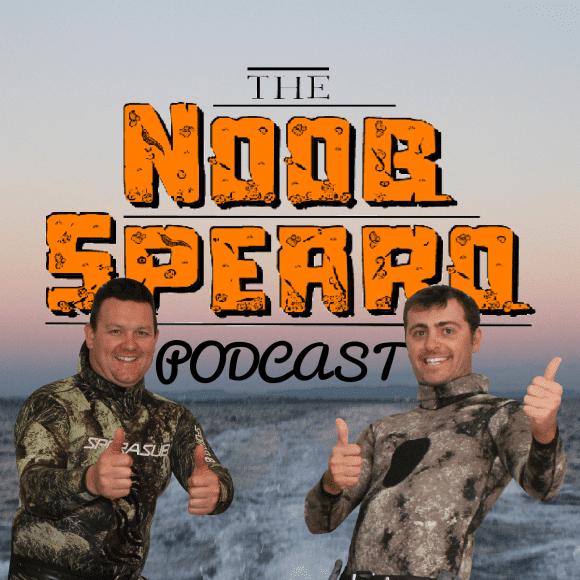 NoobSpearo is an Aussie spearfishing podcast that stands out with its down-to-earth concept, yet a strong vision in mind. 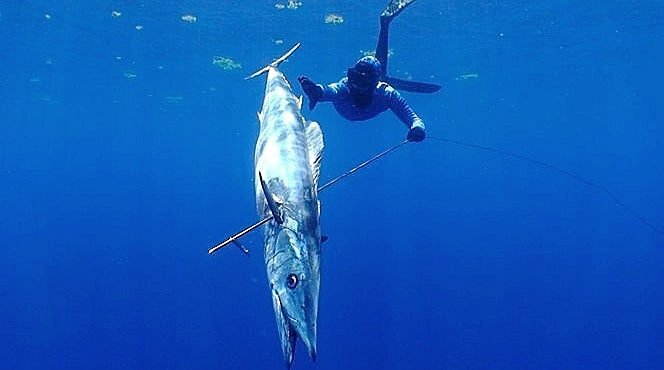 Isaac ‘Shrek’ Daly and Levi ‘Turbo’ Brown created a podcast to help people build stronger bonds in spearfishing community, guide aspiring spearos and create a healthy culture for the developing sport. Didn’t you wonder how big ‘spearfishing names’ started out? Which challenges they faced? What they focused on in personal development? 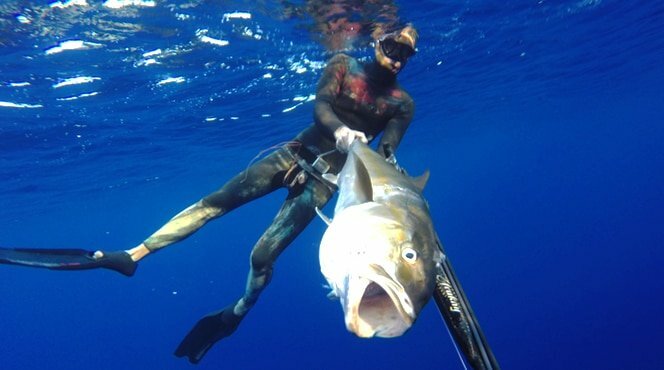 What about their most difficult fish, scariest/funniest ‘in-the-sea’ moments? 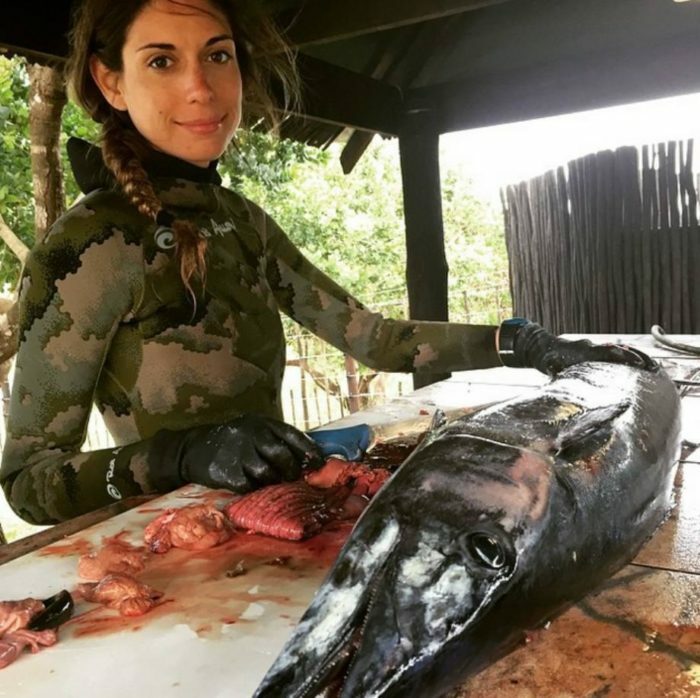 Yes, its on the those times when a series of easy-going and amusing interviews bring up the core issues and challenges of today’s spearfishing. … and much much more. 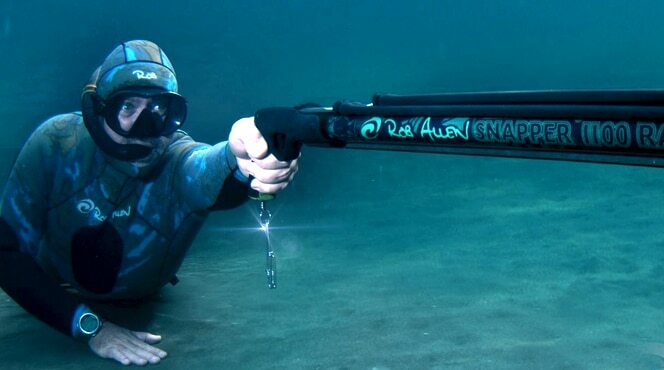 Anvar Mufazalov’s (my own) motivation behind the Deep Spearfishing Encyclopedia. 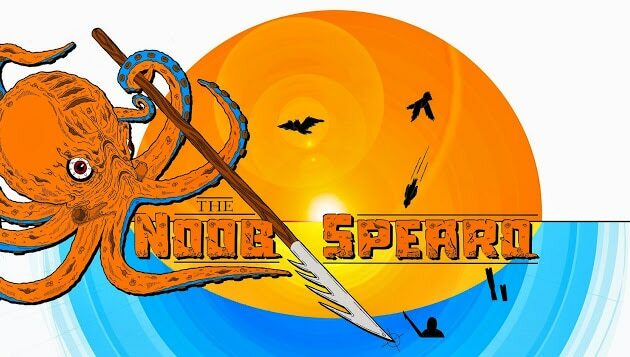 Kudos to NoobSpearo Podcast for a great way of bringing spearfishing onto an International level. Anvar Mufazalov is DeeperBlue.com's Mediterranean specialist. With a passionate dedication he promotes the idea of "spearfishing - an art" and offers unique 'tailored for spearos' freediving courses in the island of Cyprus.